Afshin Rattansi goes underground on the detainment of Julian Assange, the irony of the Syria Conference and cold war back benchers at PMQs. 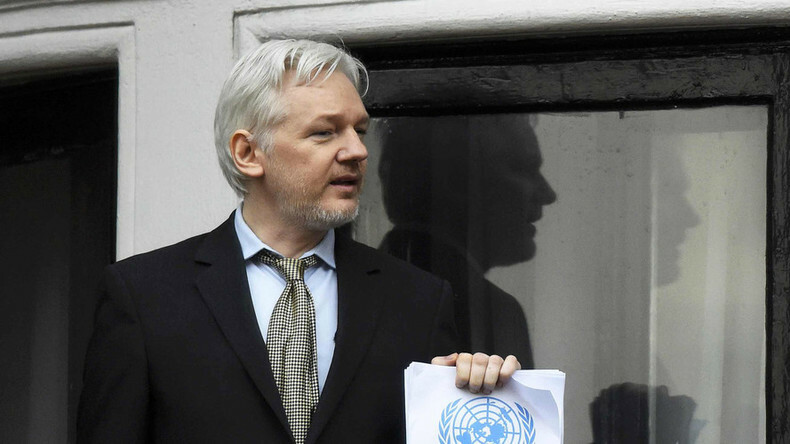 We speak to Melinda Taylor, lawyer to WikiLeaks founder Julian Assange, about whether after the UN's highest human rights body's verdict on Britain is rejected by the government, will the UK ever be able to accuse any country of violating international law again? Labour's red Tories attack Russia and China instead of the government at Prime Minister's Questions. Plus the former British Ambassador to Syria on the irony of London hosting a Syria conference to aid refugees while Cameron drops bombs to create more.